Dr. Michele Cavenee is a specialist in the field of Bariatric Medicine, a specialty for doctors who help obese and overweight patients lose weight without surgery. She is a member of the American Society of Bariatric Physicians, which is the national medical society for doctors who provide non-surgical weight loss treatment. She is eligible for board certification by the American Board of Bariatric Medicine. Dr. Cavenee is a Dallas native and long-time Plano resident. She is a graduate of Plano Senior High School, Texas A&M University, and the University of Texas Southwestern Medical School in Dallas; she completed her residency in OB/GYN at Parkland Hospital. 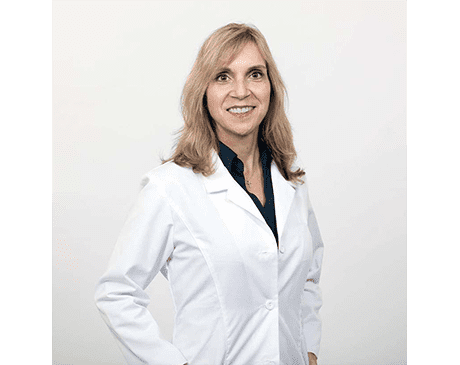 Since 2009, Dr. Cavenee has dedicated her career to the practice of bariatric medicine, nutrition, metabolism, weight-related medical complications and hormone deficiencies. Her formula for success is simple and straightforward: get to know her patients, find out what is going on in their lives, design a realistic plan for weight loss, help them follow the plan, hold them accountable, cheer them on, and celebrate their successes. It is her passion to help patients lose weight, gain energy, and more importantly, become healthier. This process includes screening for weight-related medical complications and helping patients to make healthy lifestyle choices. In her leisure time, Dr. Cavenee enjoys traveling, exercising and spending time with her family. She also volunteers in several local community service organizations.